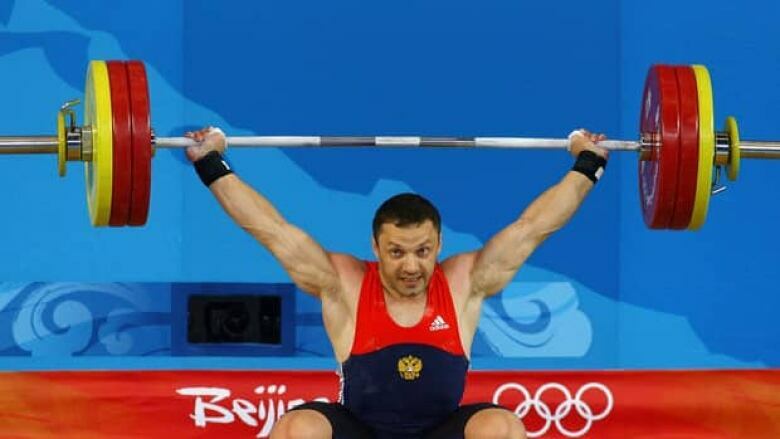 The IOC has stripped a Russian weightlifter of his bronze medal from the 2004 Athens Olympics following retesting of his doping samples. The IOC asked the Russian Olympic Committee on Tuesday to return Oleg Perepechenov's medal as soon as possible. Perepechenov tested positive for clenbuterol when his stored samples were reanalyzed last year. He finished third in the 77-kilogram event in Athens. The bronze now stands to go to the fourth-place finisher, Reyhan Arabacioglu of Turkey. Four other athletes caught in Athens retests were ordered to hand back their medals in December, including shot put gold medallist Yuriy Bilonog of Ukraine. Since Athens, the IOC has been storing doping samples from each Olympics for eight years to allow for retesting when new detection methods become available.